Here you will find our range of balance boards and exercise gym balls. Build up strength in your core and target specific muscle groups to increase strength and stamina. Ideal tools for physio and rehabilitation as well. The ultmimate balance trainer for effective, fun workouts! 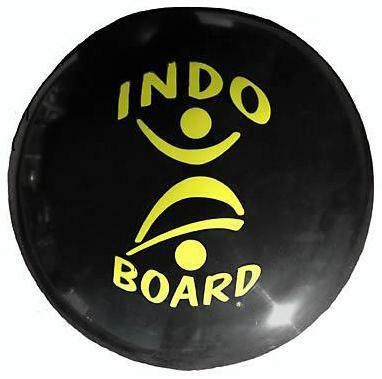 Perfect accessory for the Indo Board, offering a complete workout! The ultmimate retro balance trainer for effective, fun workouts! Perfect your balance, work-out and have fun while you do it! The Original is the easiest and best board to learn on. The perfect accessory for your balance board workouts! Pro model balance board for advanced users - also perfect for snowboards and longboard surfers!